With the rise of mobile web use over desktop computer use, mobile marketing is more important than ever. Mobile marketing takes digital marketing practices and focuses them for mobile and tablet application. For instance, how do your email campaigns look on mobile, or are you applying mobile-specific Google Adwords? The most important mobile marketing technique is probably the most obvious — how does your website respond to mobile devices? Websites need to be responsive. It’s critical for your online presence on search engine page results, and it’s especially important for usability across all types of devices. It doesn’t matter if your website is a news source with lots of articles or a retail store with shopping carts — mobile first is the new standard. Mobile first is the concept and practice of designing your website with mobile usability in mind from the start. Simply put, make sure your site is designed for how it will function and look on a phone or tablet before you begin to develop for desktop browsers. This method forces you to keep important features of your site user-friendly on mobile devices. Then as you expand your screen, you can add in other elements and arrange layouts accordingly. In summary, mobile marketing is extremely important because of the high-use of mobile devices for web browsing. As mobile web use grows, so will the need to be more aware of new digital marketing practices to reach these users. 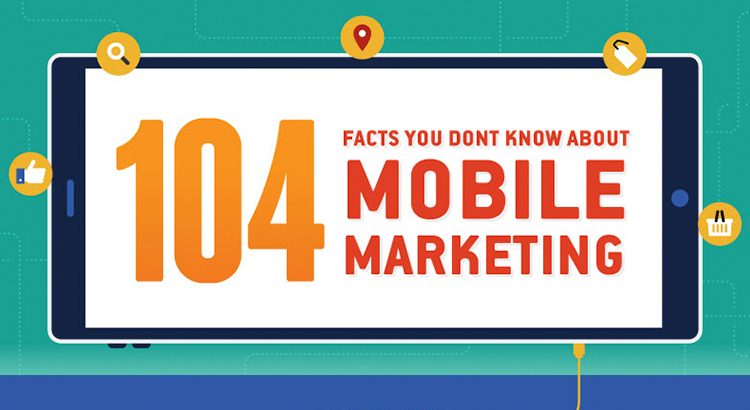 Have you focused on mobile marketing before? How has it helped you?